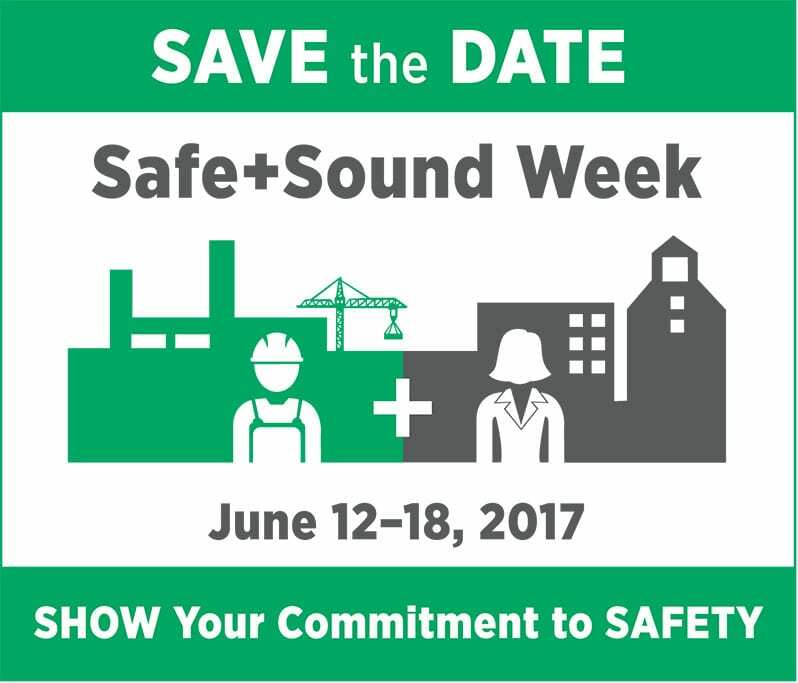 Itasca, IL – OSHA, the National Safety Council, the American Industrial Hygiene Association, the American Society of Safety Engineers and NIOSH have designated the week of June 12 to 18 as Safe+Sound Week. The nationwide effort aims to promote awareness and understanding of the value of workplace safety and health programs. More than 4 million workers incur serious, work-related illnesses and injuries annually, according to the Bureau of Labor Statistics. 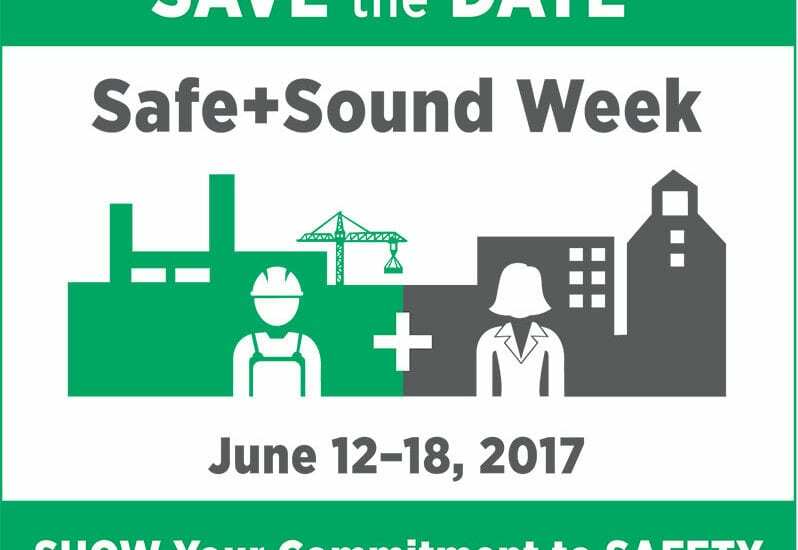 Organizers of Safe+Sound Week are encouraging organizations to host events promoting the building blocks of safety and health programs: management leadership, worker participation, and finding and fixing workplace hazards.